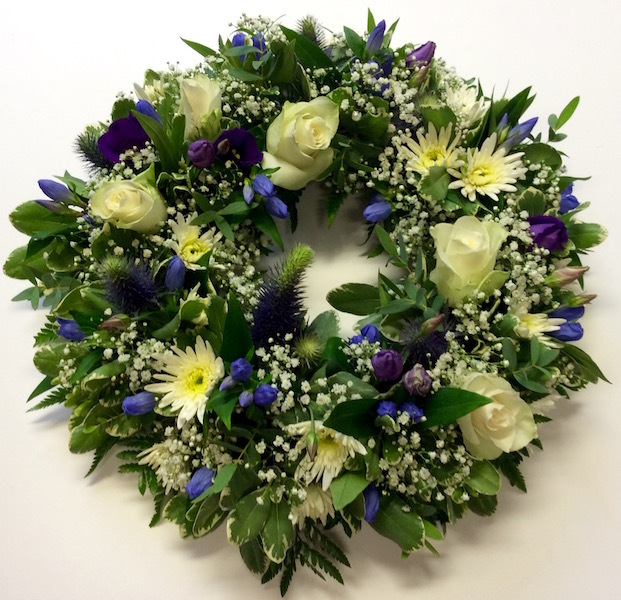 At difficult times such as a bereavement, it's comforting to know that, when it comes to arranging flowers or wreaths for a funeral, Willow Florists Kirkcudbright will not only create a fitting tribute, but will handle your requirements efficiently and sensitively. 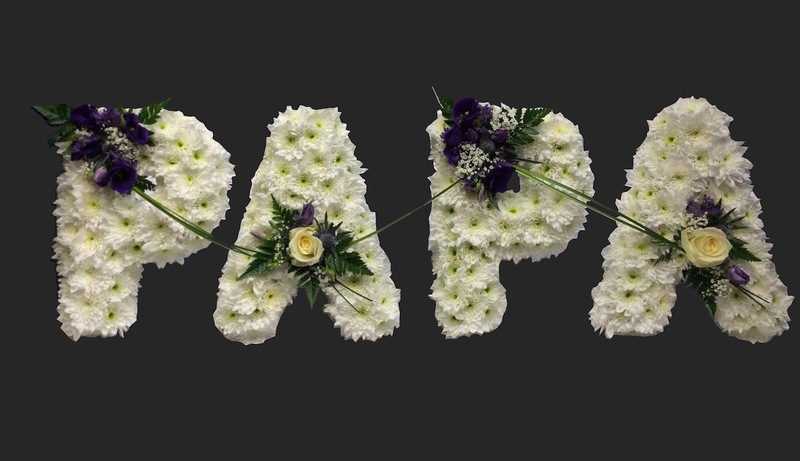 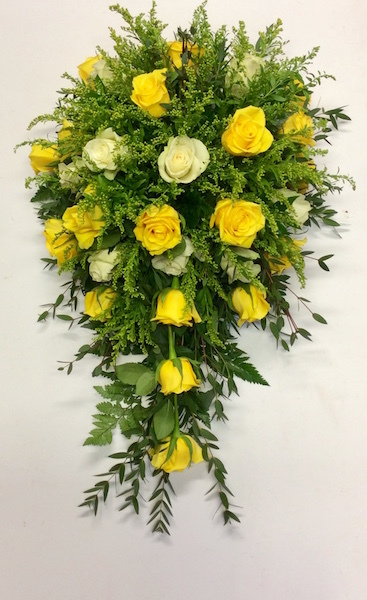 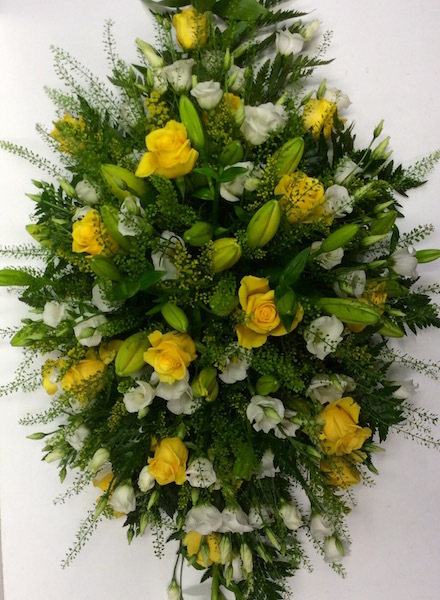 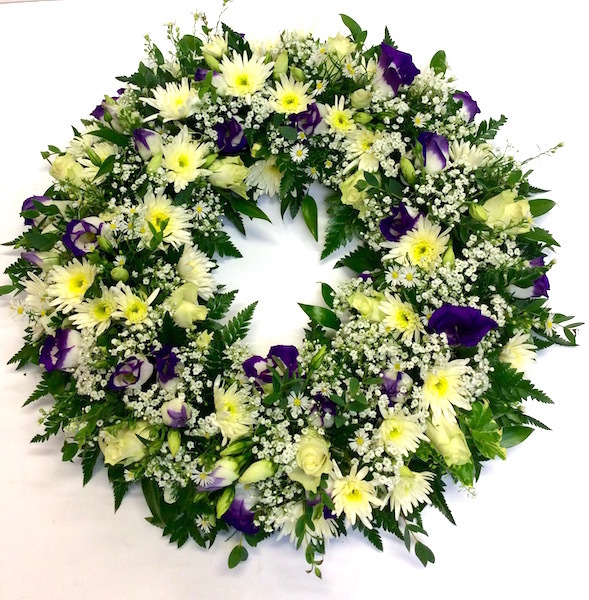 We create floral tributes that cater for a wide variety of colour and floral themes to suit every requirement and budget. 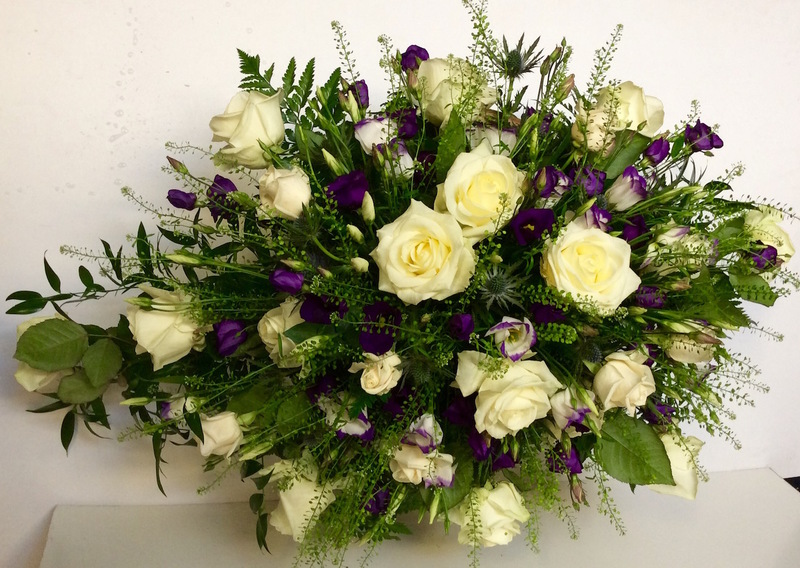 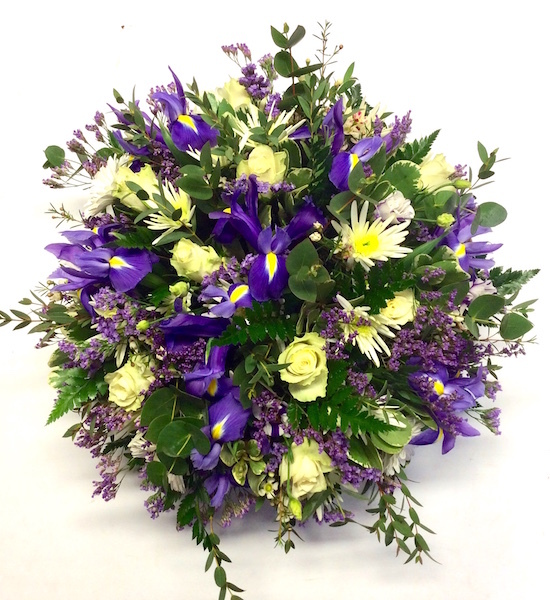 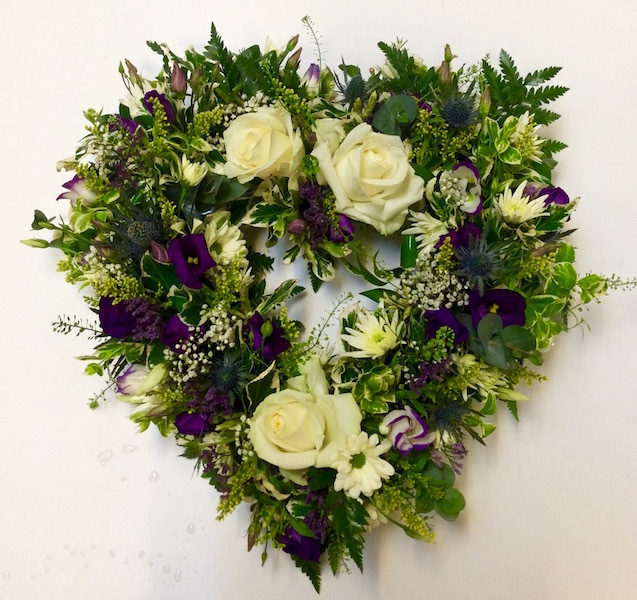 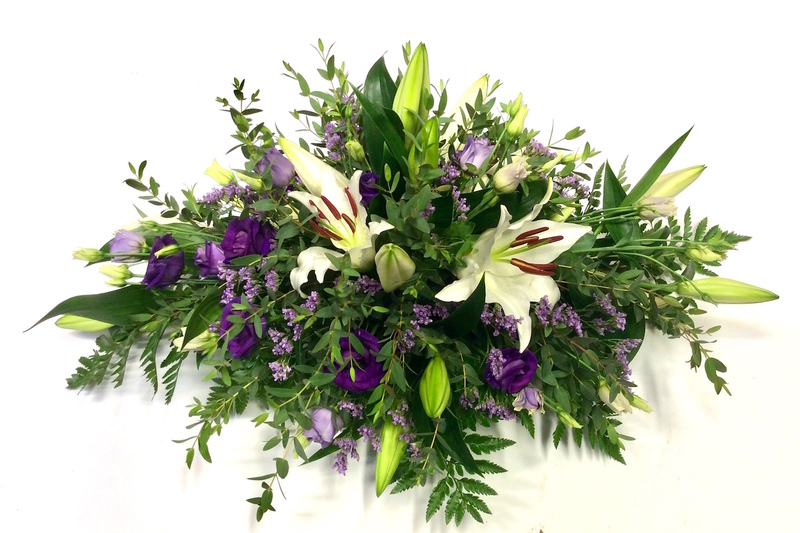 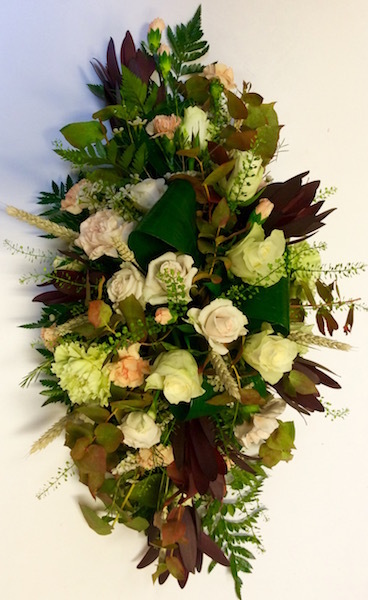 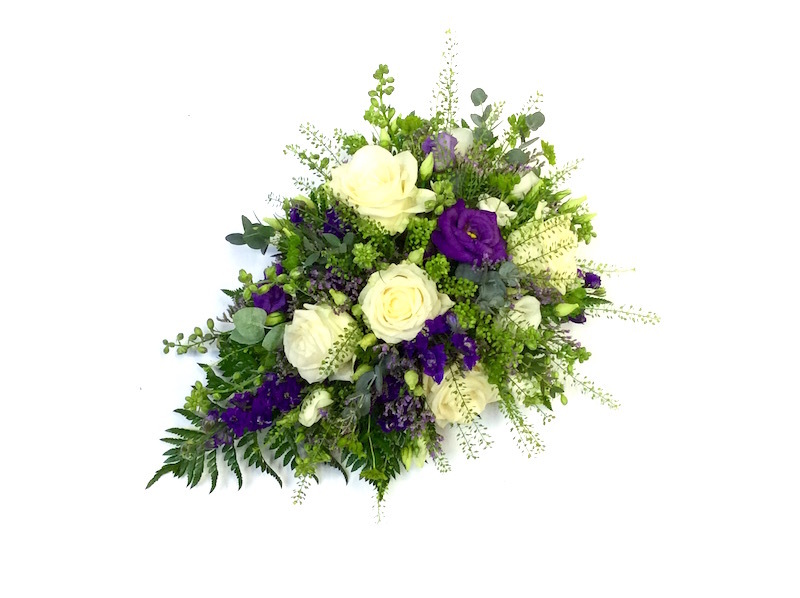 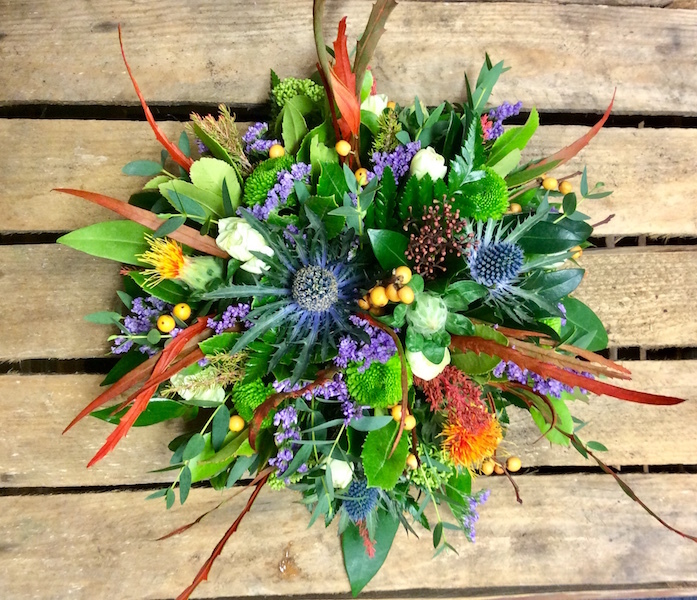 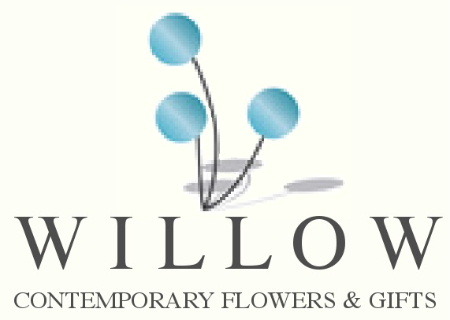 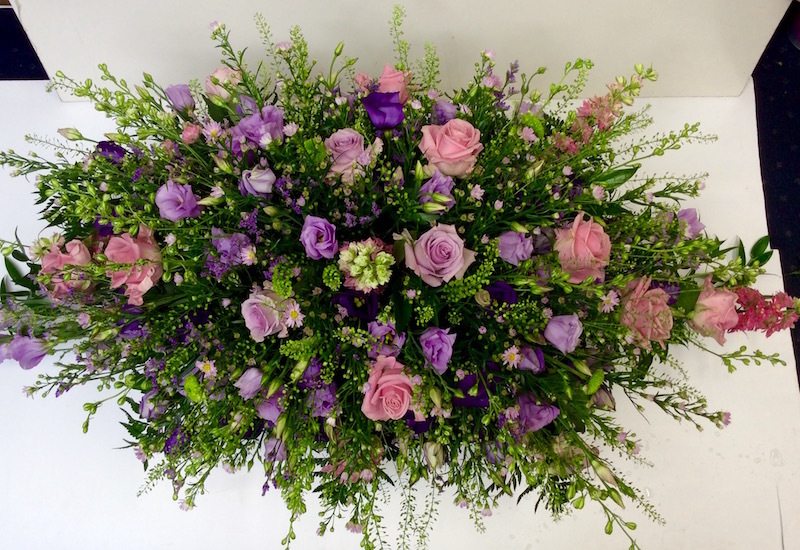 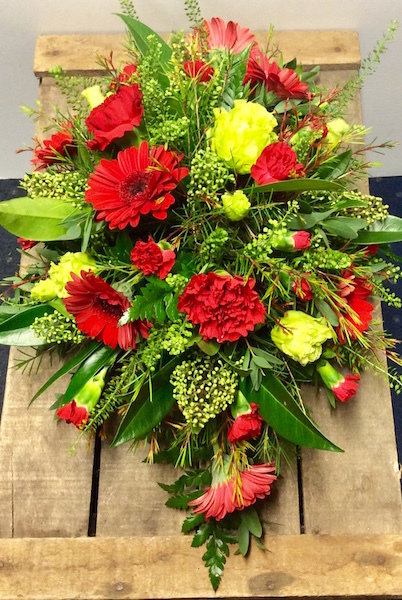 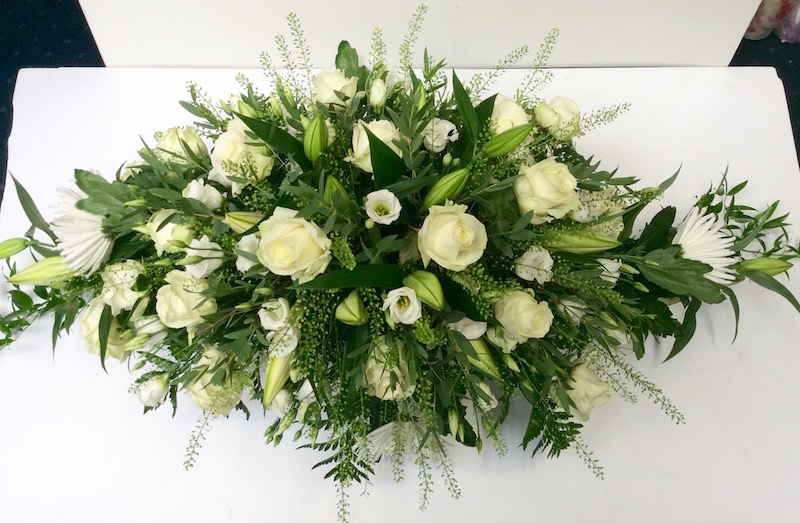 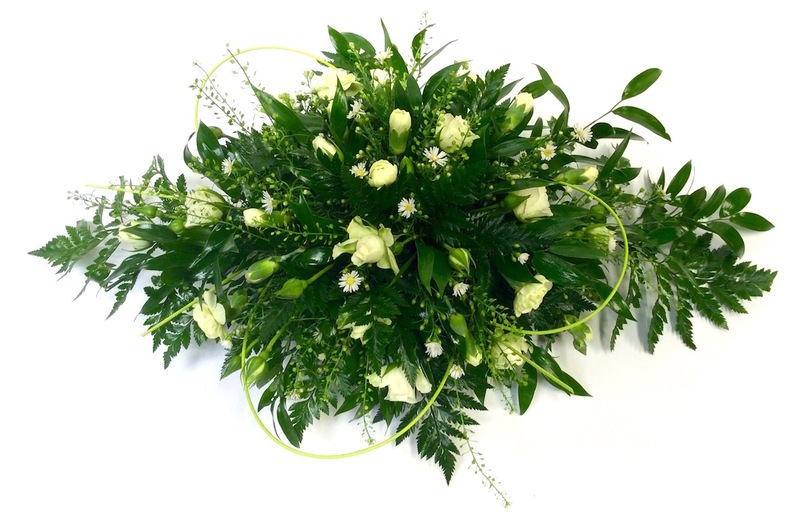 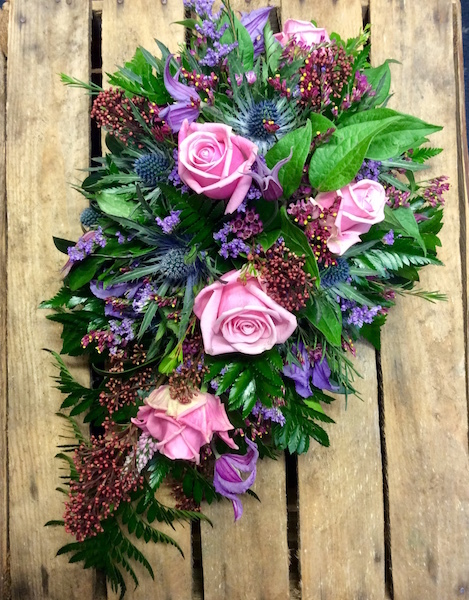 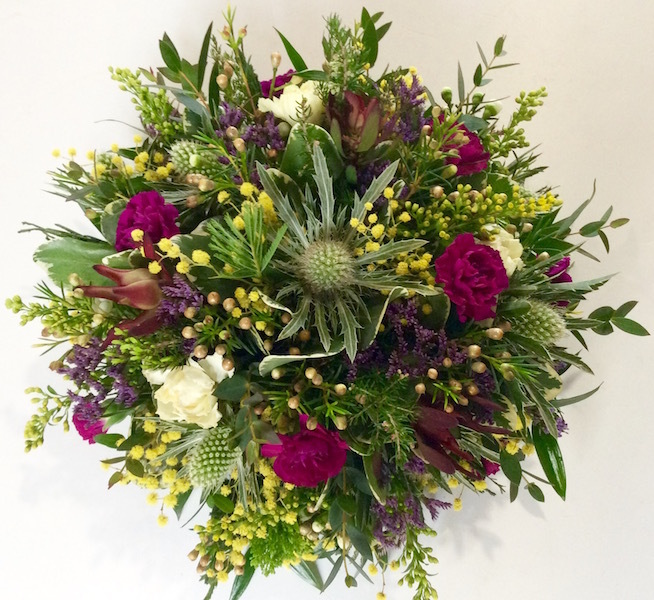 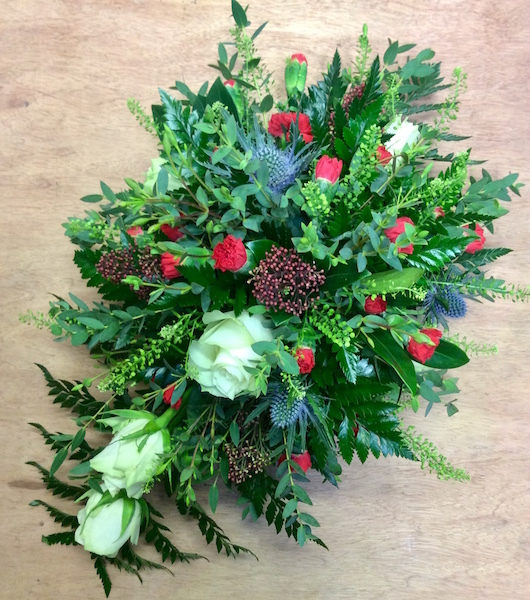 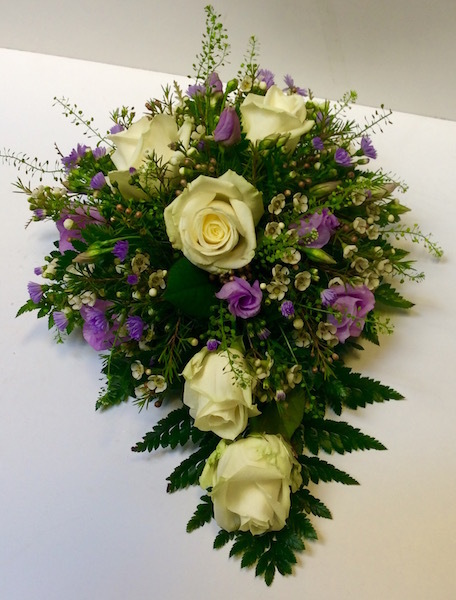 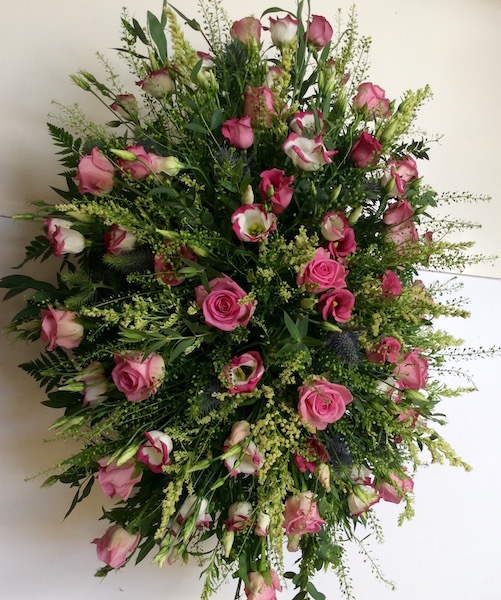 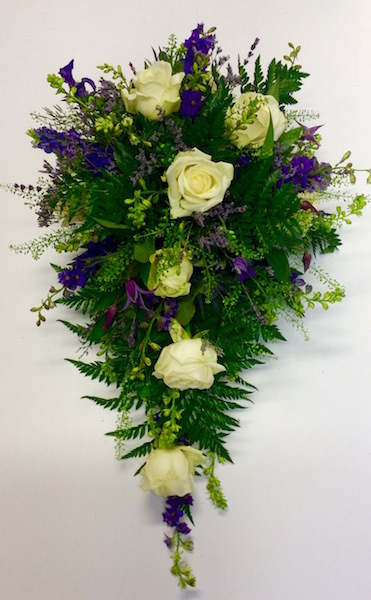 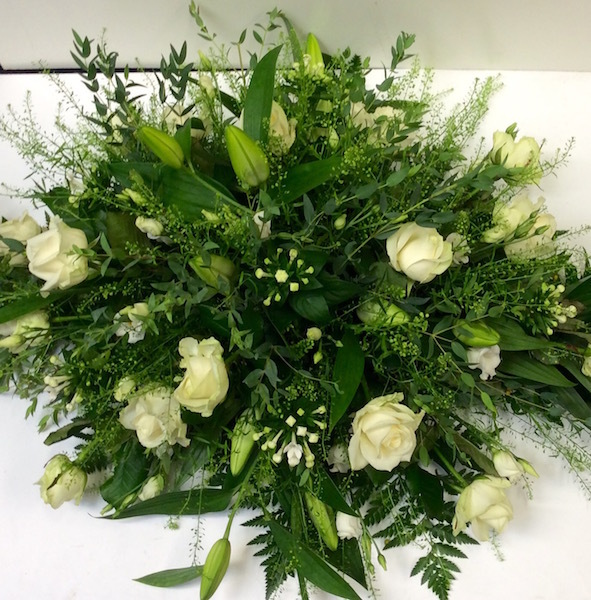 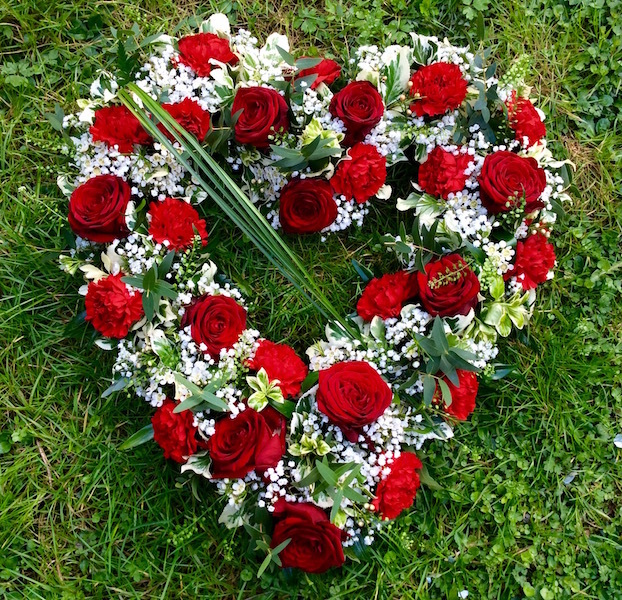 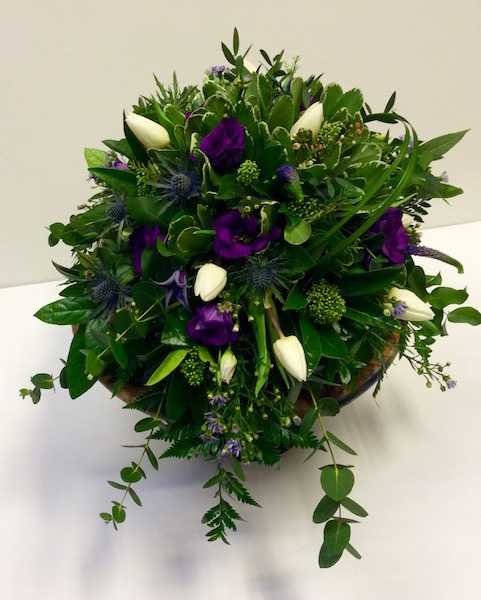 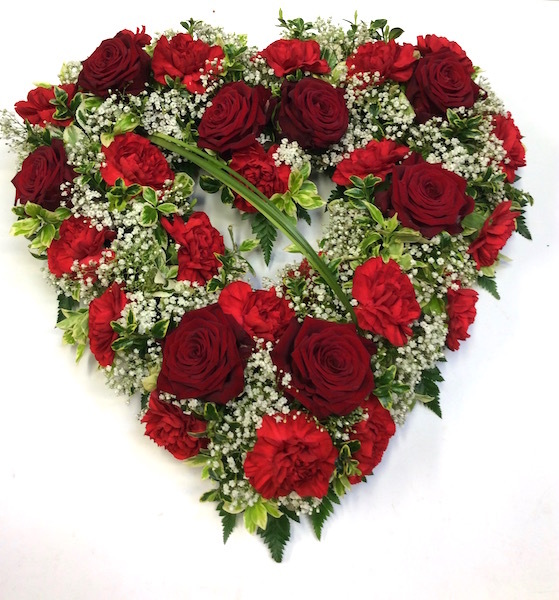 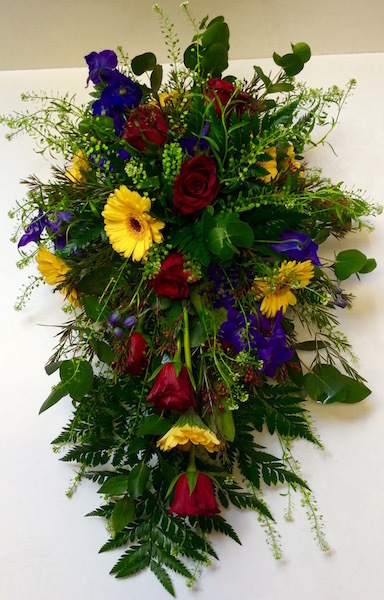 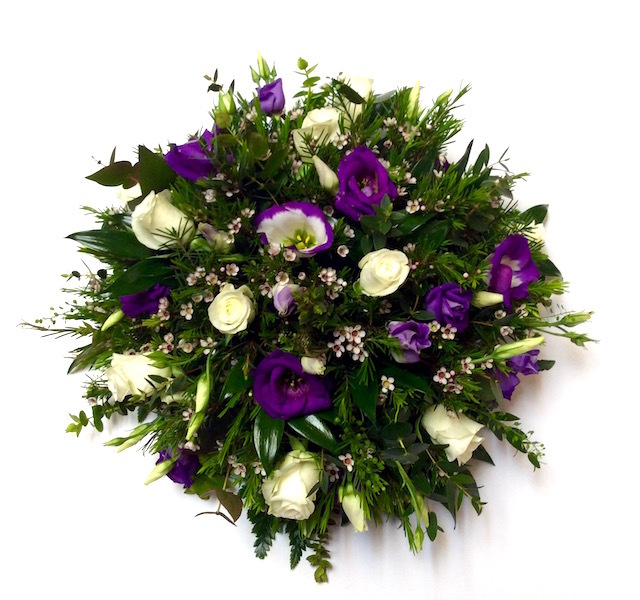 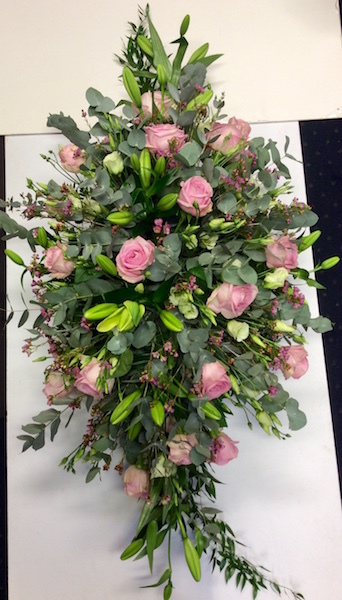 Whether you need funeral sprays, hearts, crosses, letter tributes or wreaths, Willow Funeral Flowers of Kirkcudbright will deliver perfection every time and are on hand to offer guidance and advice if needed. 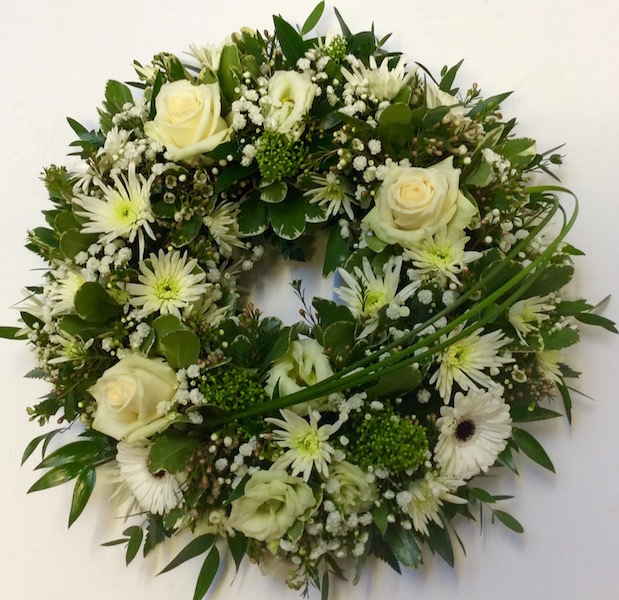 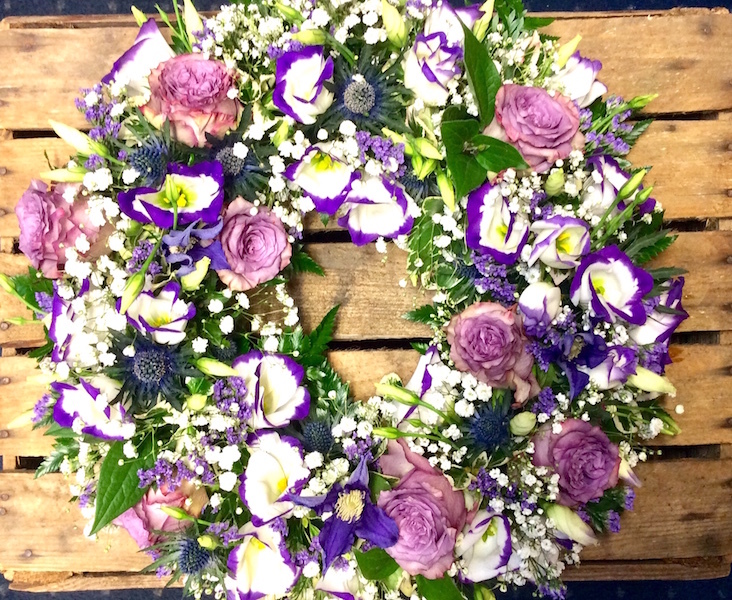 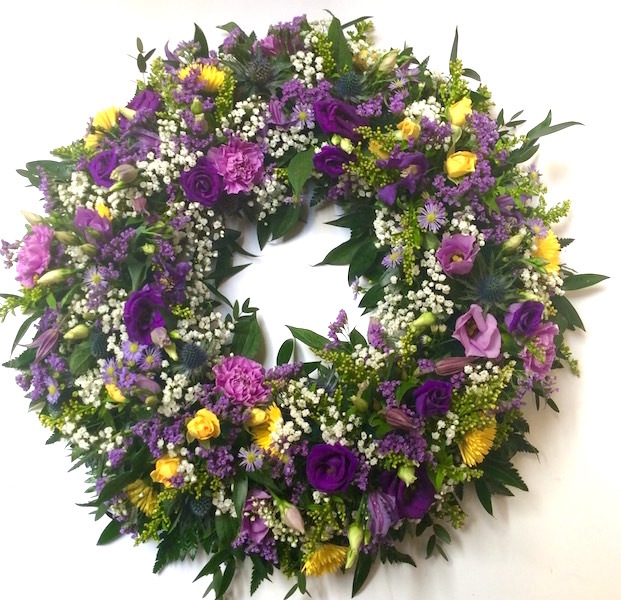 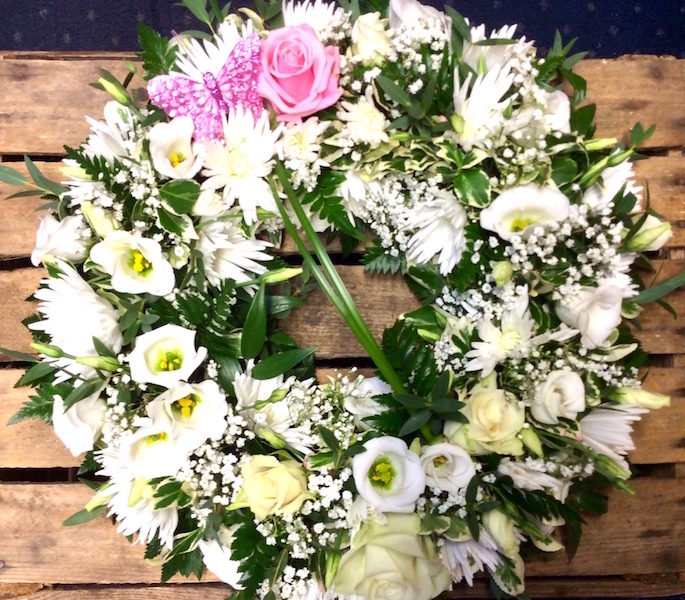 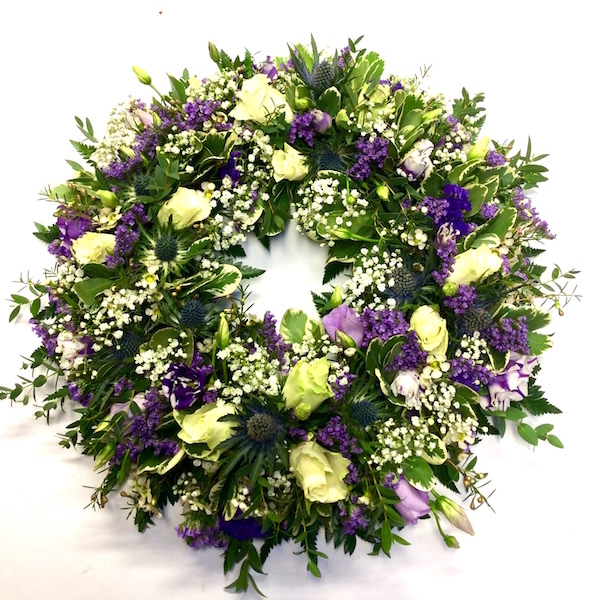 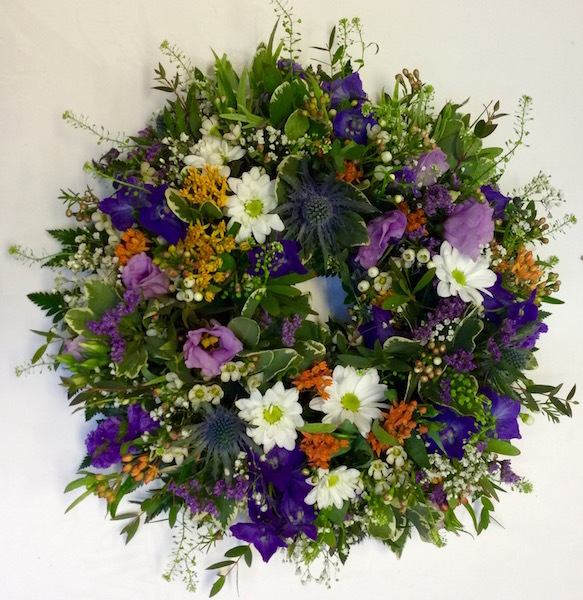 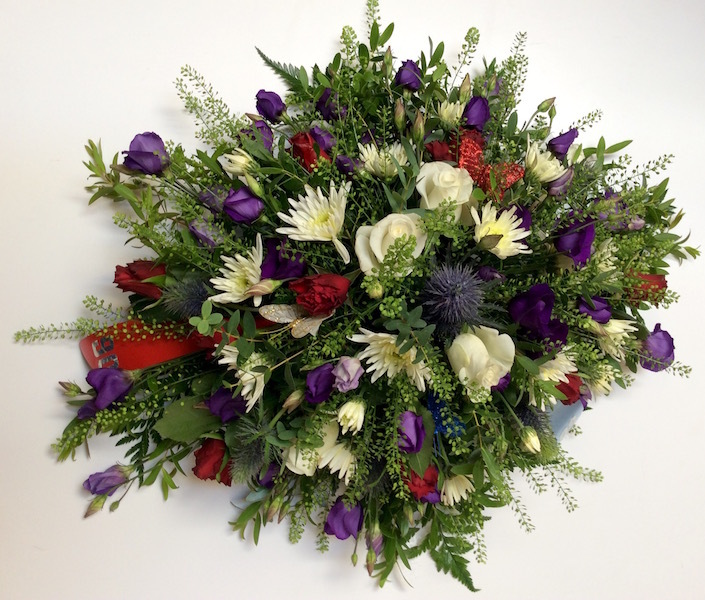 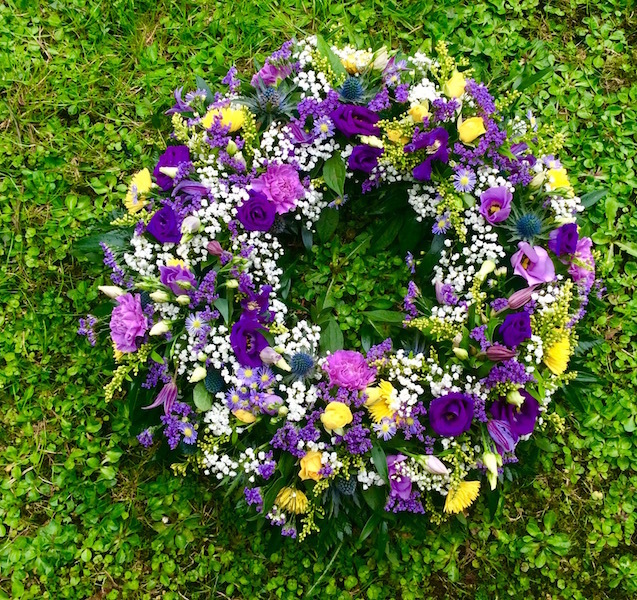 Call Willow, the Kirkcudbright funeral wreath specialists, on 01557 332456 today for details. 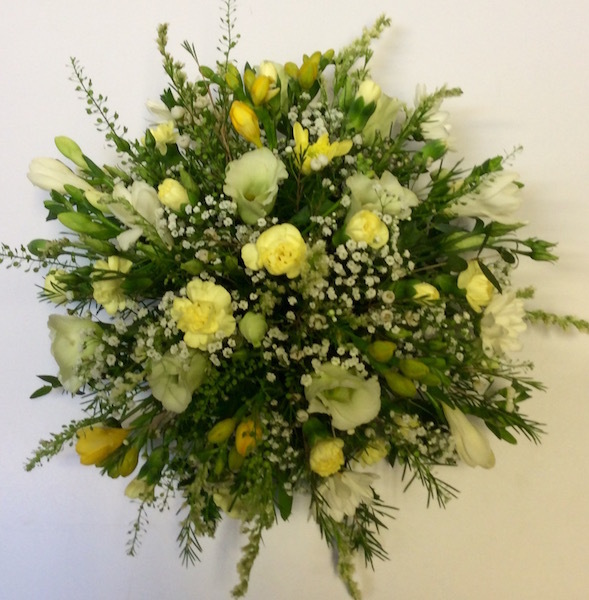 Open Monday to Friday, 9.30am-4.30pm and Saturdays, 9.30am-4pm.